Precision colorimeter WF30 is based on the International Commission on Illumination CIE relevant standards, national standards developed and produced through the National Measurement SCM certified professional colorimeter. The colorimeter using the new import key components, carefully designed, with accuracy and stability, simple operation, easy to learn, affordable and so on. 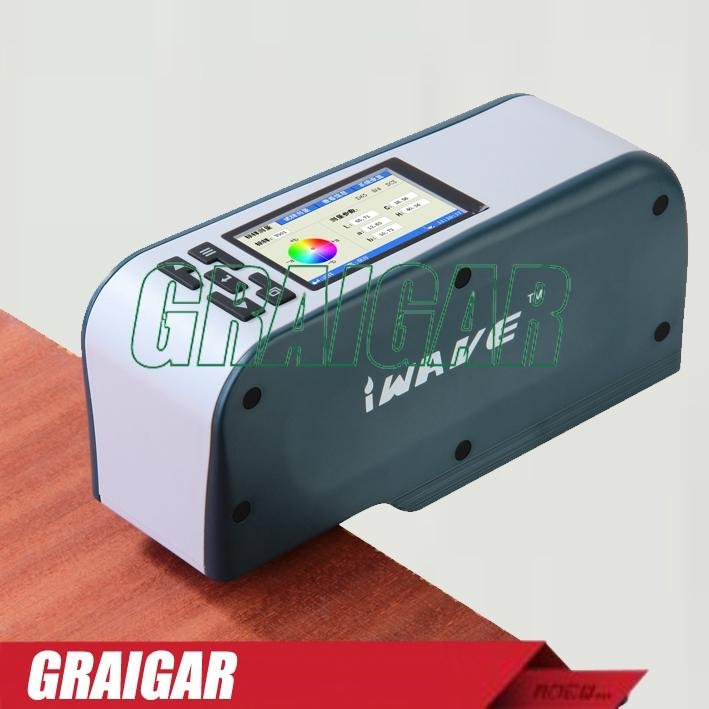 The colorimeter for plastic, surface treatment, painting, printing, toys, clothing, building materials, rubber, leather, glass, household appliances, printing and dyeing industry, color quality control, color control, color analysis, sample testing, production line testing, also suitable for injection molding, ink, paint, spray and other auxiliary color. 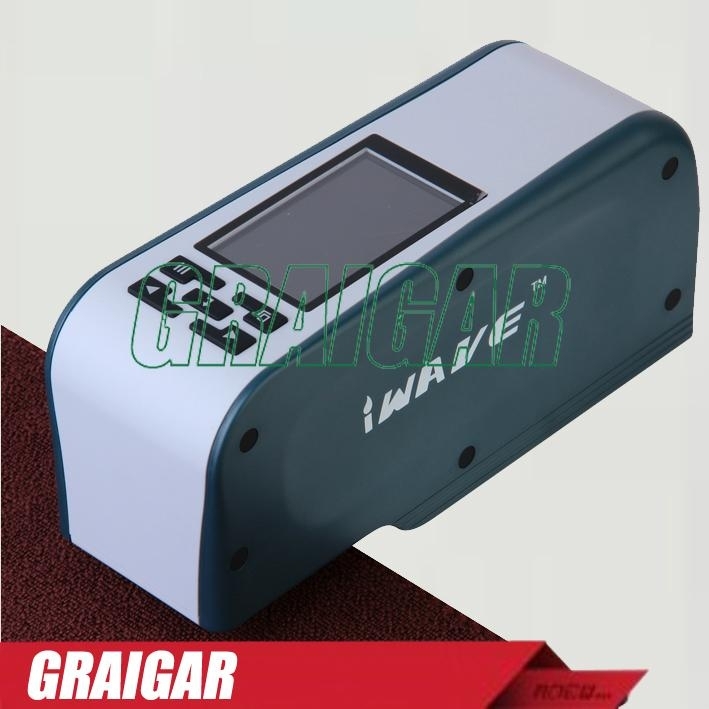 Taking into account the complexity of the colorimeter measurement and diversity of user requirements, Weaver developed the country's first optical measurement of 16mm caliber precision colorimeter. 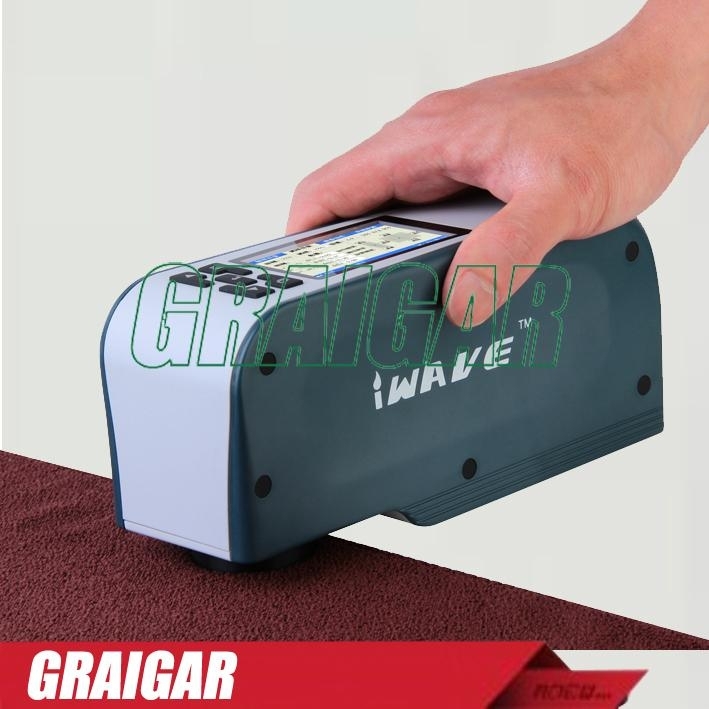 If you want to measure the texture of the object exists, pitting, or the measured surface grainy relatively strong or relatively large size of the measured object, or analyte soft and pop-up object, this time you can use 16mm diameter colorimeter for measuring measurements. In particular, if the measured surface is wet, in order to protect the interior of the instrument is not contaminated, measurement, measurements should be chosen to protect the mouth with a glass plate measuring 16mm caliber colorimeter. Using large diameter measuring port measurement has the advantage that each measurement textured, such as pitting the surface of the test will be more consistent, which is difficult to achieve a small diameter measurement results. 5, the domestic colorimeter most intuitive, fast and simple user interface: The page type, graphical user interface design, a school that will be easy to use.